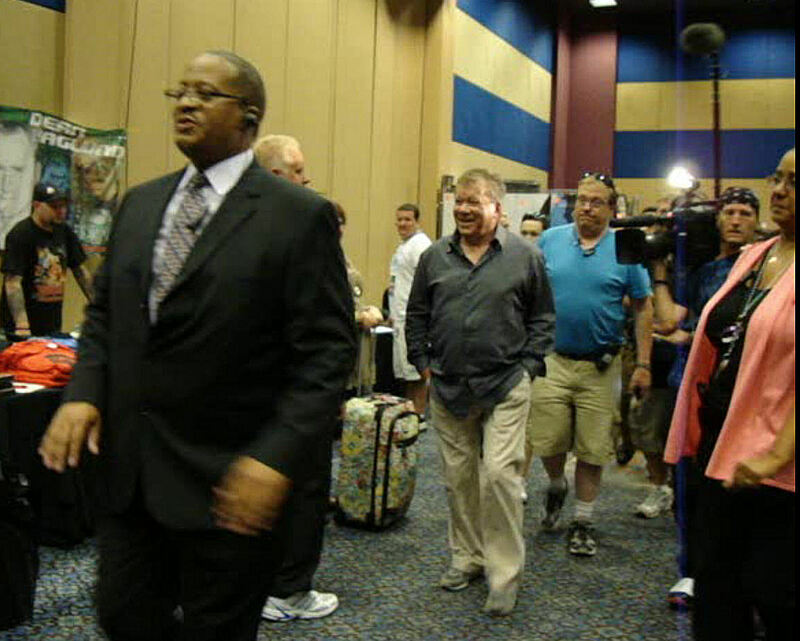 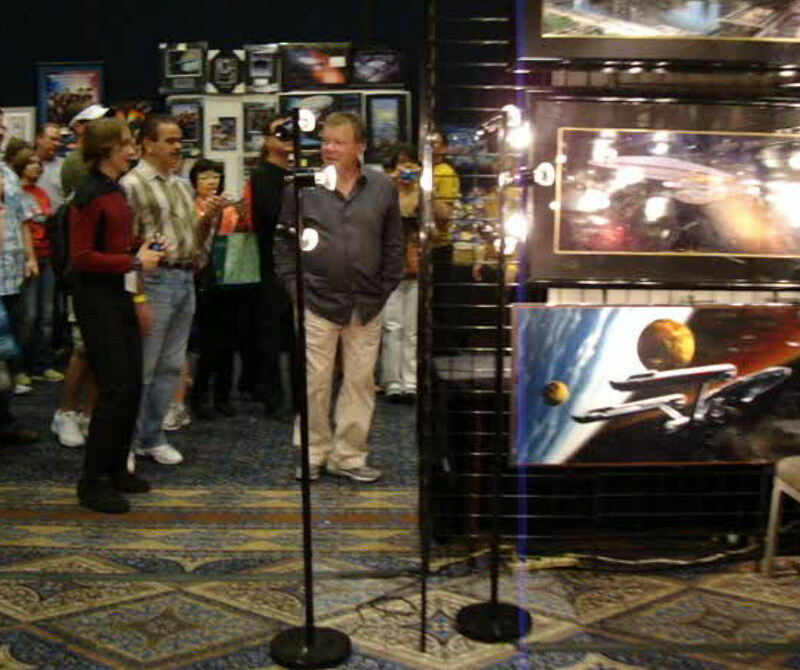 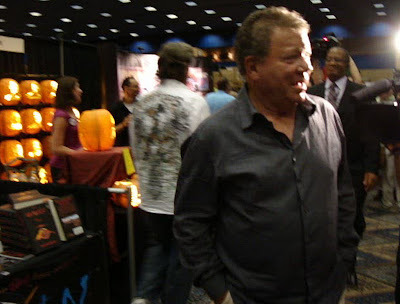 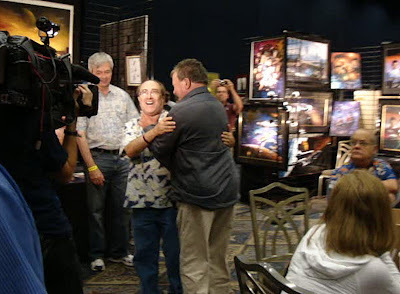 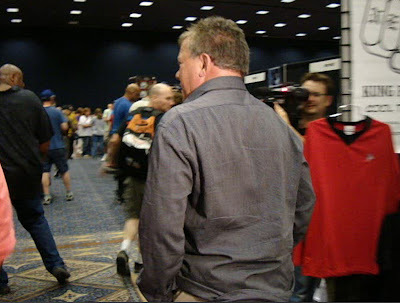 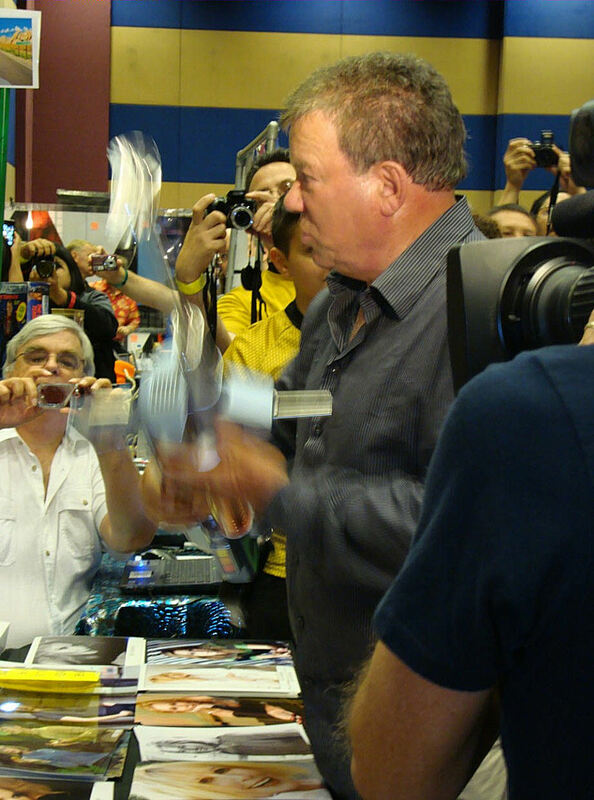 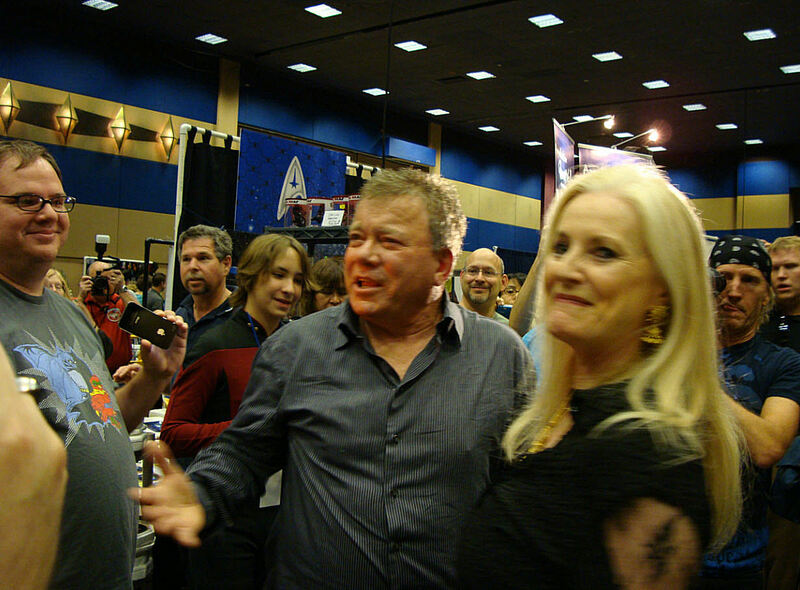 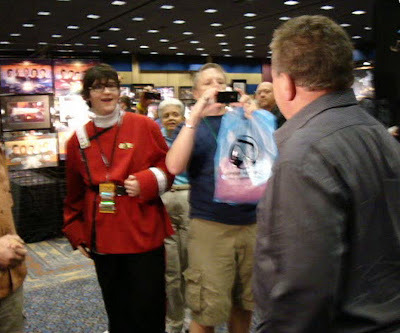 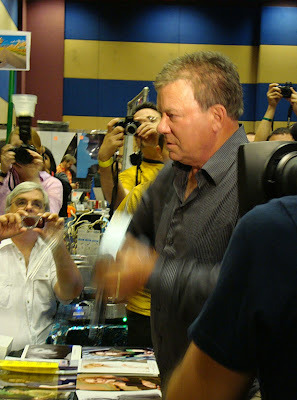 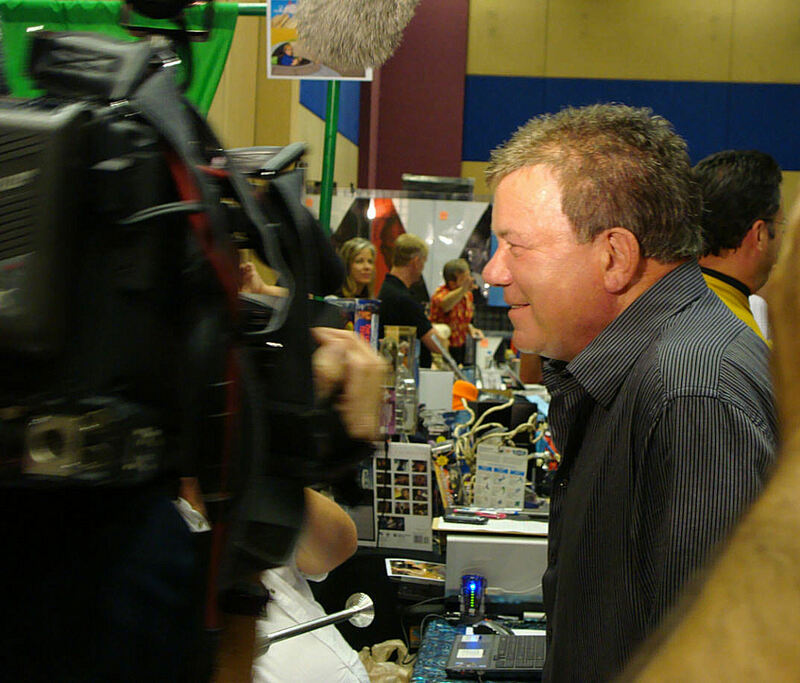 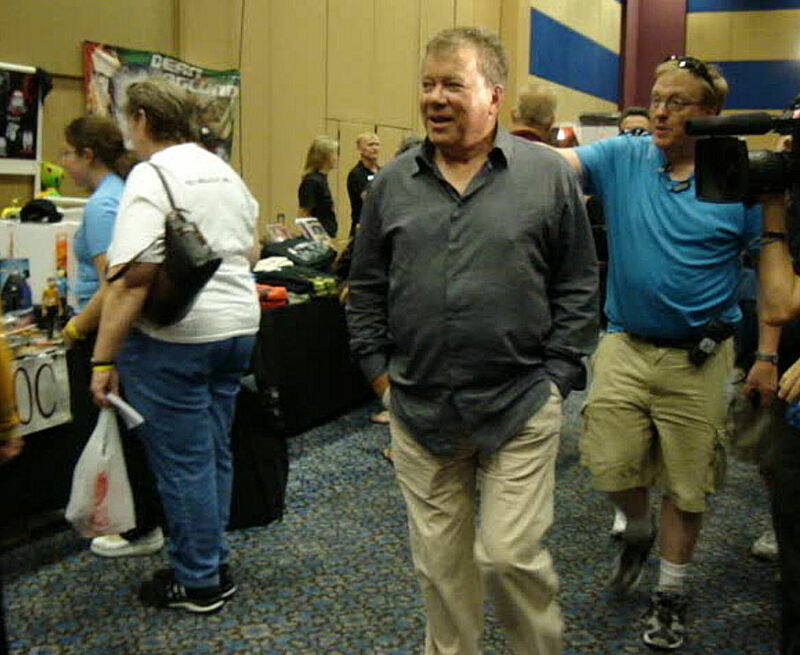 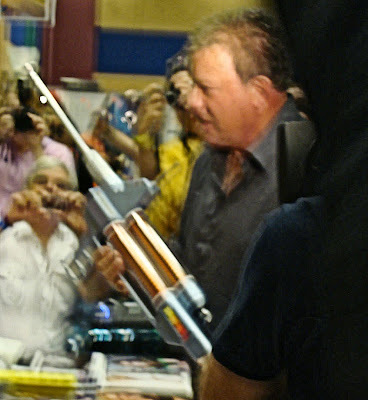 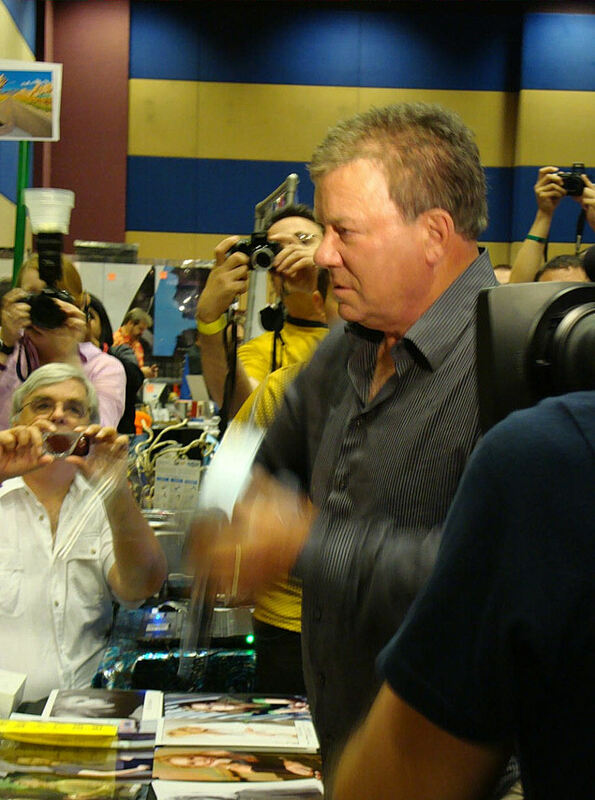 To the delight of those Star Trek fans who were fortunate enough to witness it, William Shatner made an unscripted appearance at the Creation Official 2010 Star Trek Las Vegas Convention on Saturday, August 7th when he decided to take a brief walk through the large Dealer's Room at the Las Vegas Hilton. 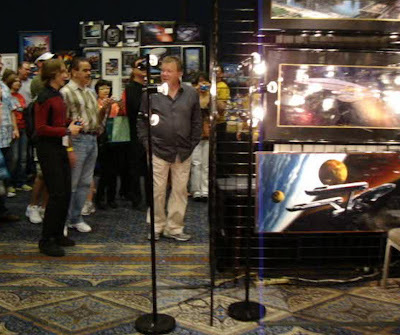 Later that day during his on-stage appearance, he mentioned that this was the first time that he had walked through a convention in this way in many years. 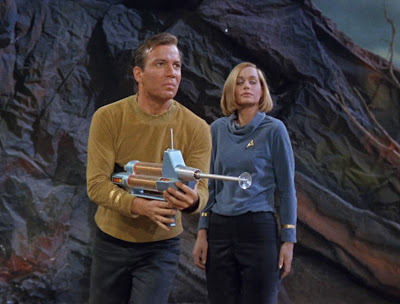 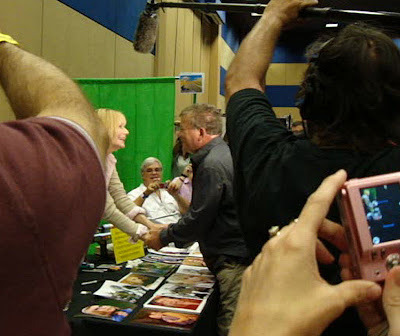 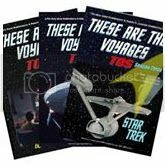 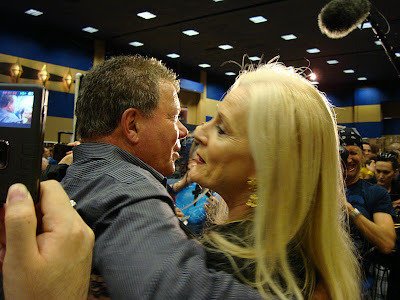 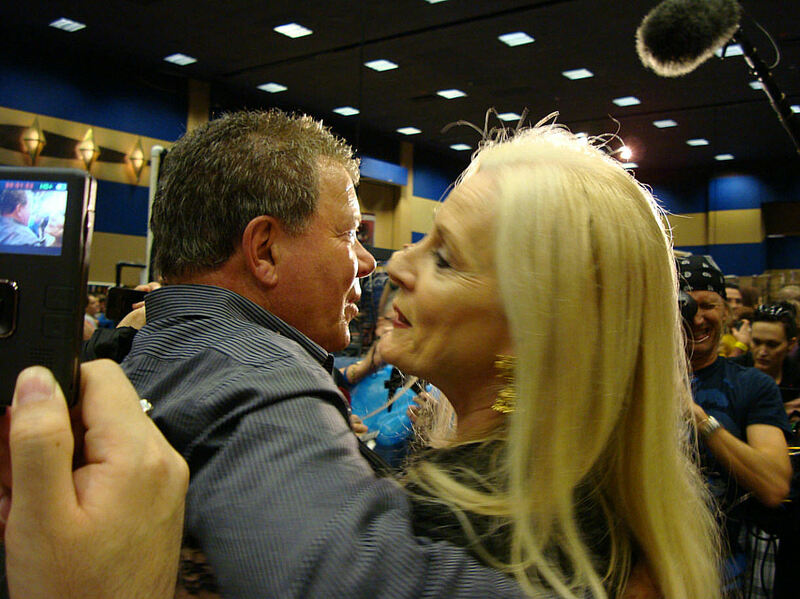 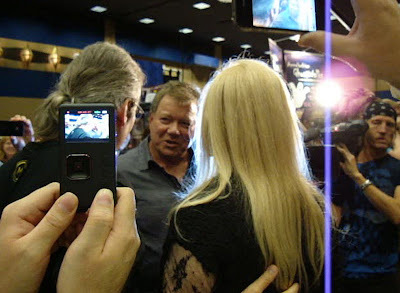 Presented below are some photos and short video clips of the event, in which Shatner stopped to chat with former TOS guest actresses Celeste Yarnall and Sally Kellerman.